Elizabeth Swink Thomason, 91, Johnson City, passed away Thursday, November 29, 2018 at NHC Heathcare. Mrs. Thomason was a Carter County native and a daughter of the late Archie and Cordelia Cross Swink. 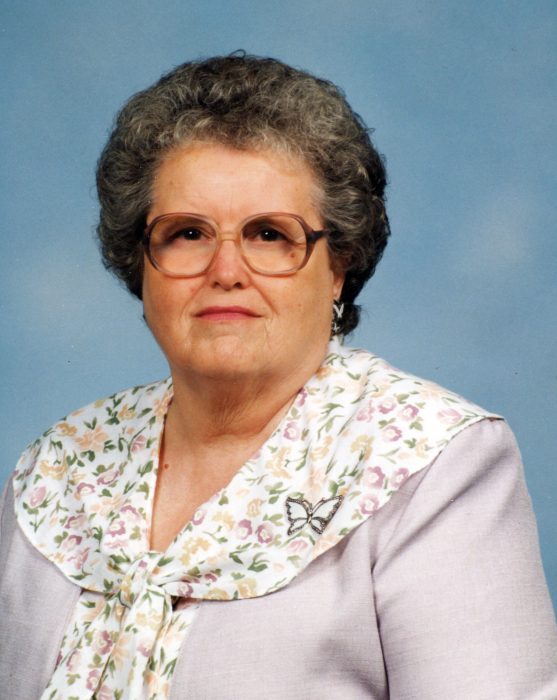 She was a 1946 Graduate of Elizabethton High School and a member of Skyline Heights Baptist Church. Elizabeth is preceded in death by her loving husband of 65 years, George Thomason, two brothers and one sister. Mrs. Thomason is survived by several nieces and nephews. The funeral service will be conducted Sunday, December 2, 2018, at 2:00 P.M. in the East Chapel of Appalachian Funeral Home, with Rev. Don Page, officiating. The family will receive friends prior to the service Sunday from 12:30-2:00 P.M. in the East Parlor of the funeral home. The graveside committal service and interment will follow at Monte Vista Memorial Park. Pallbearers will be selected from family and friends.